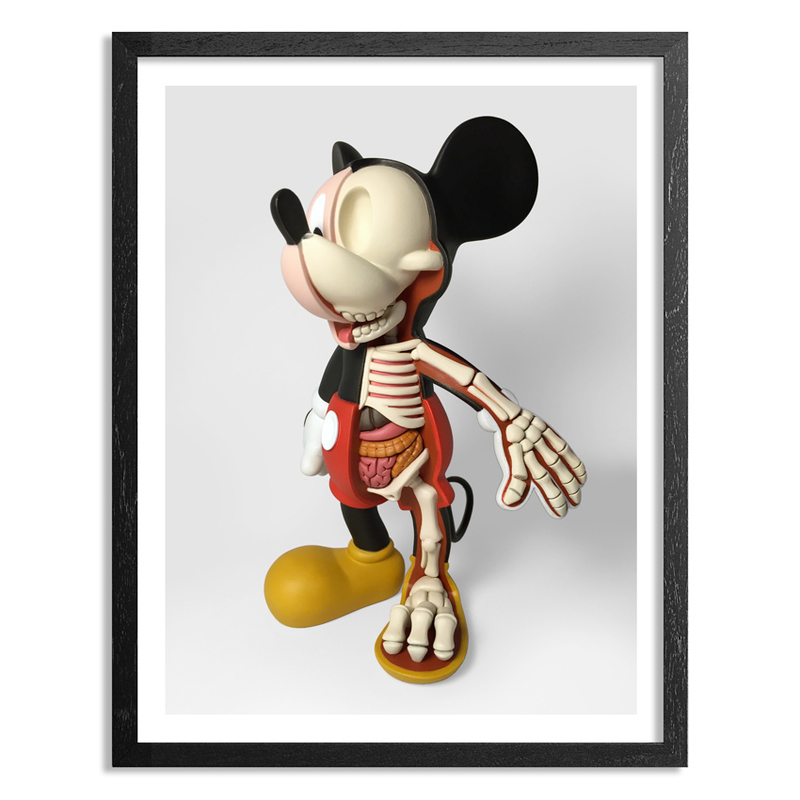 This RUN comes signed, numbered and with a Certificate of Authenticity from Jason Freeny and 1xRUN. 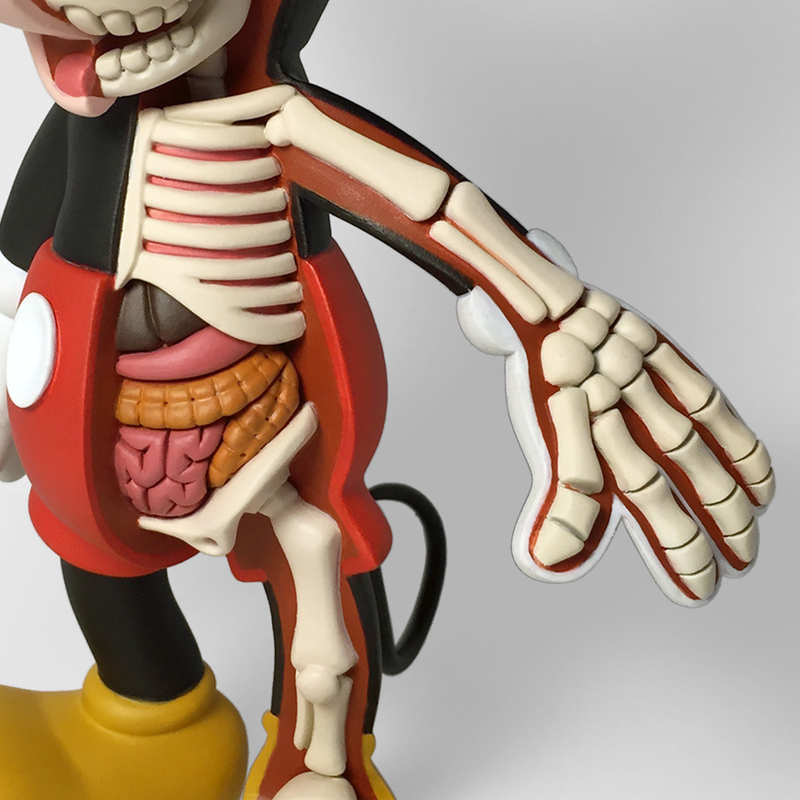 "I sculpt inside store purchased toys, allowing the exterior form to dictate the shapes of the inner skeleton and organs. 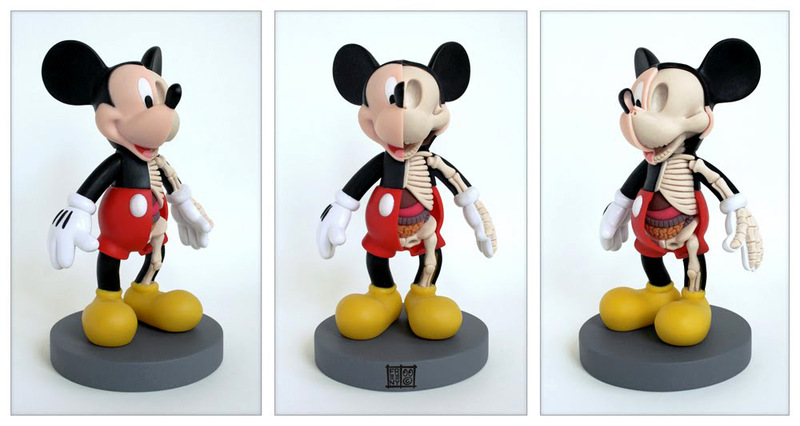 Jason's early success as an artist came with his creations of a series fictional anatomical character schematics and illustrations in 2007 but was most noted when he began creating anatomical toy sculptures shortly after. 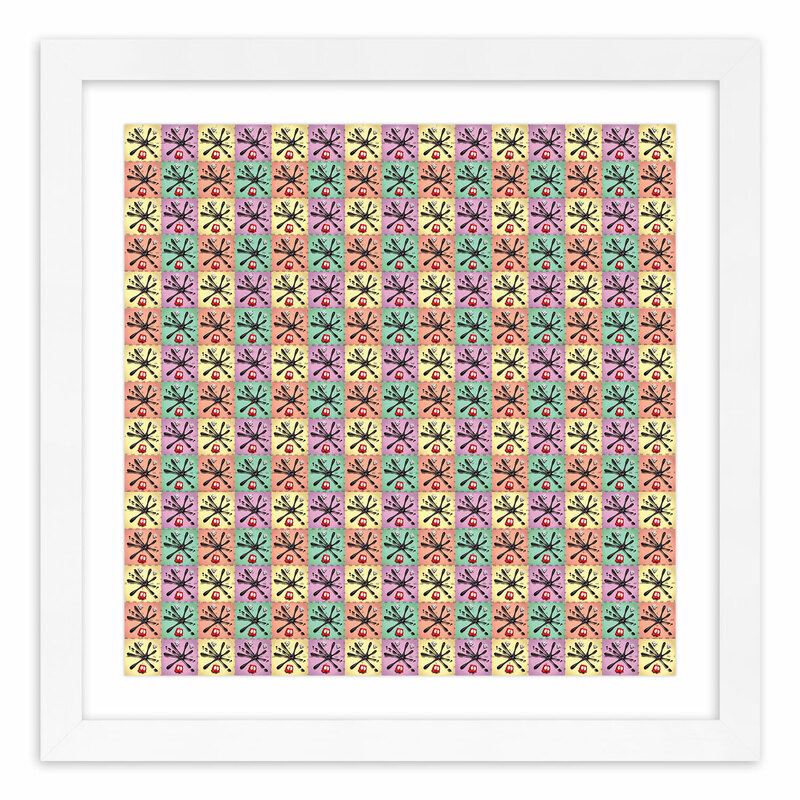 His sculptural and illustration work has been the basis for several mass produced toys. 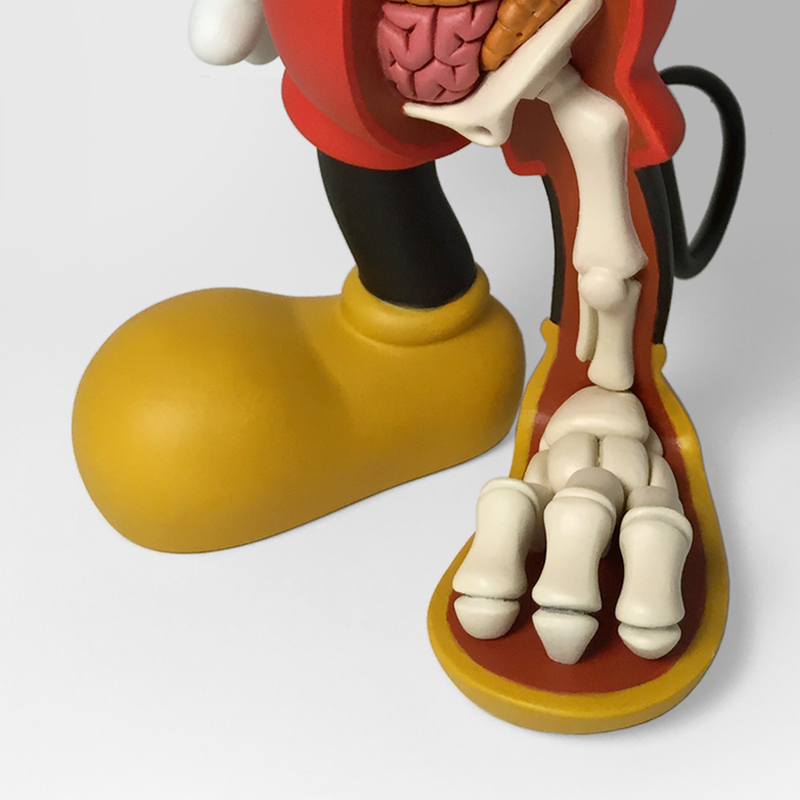 He has collaborated with Hong Kong-based Toy2R (working on the Qee figurines), Hong Kong-based Fame Master toys producing Gummy bear anatomical toys, United States-based FCTRY producing the "CAPSL" collectable series and United States-based Marbles the Brain Store creating Freeny's Brain Cube puzzle. 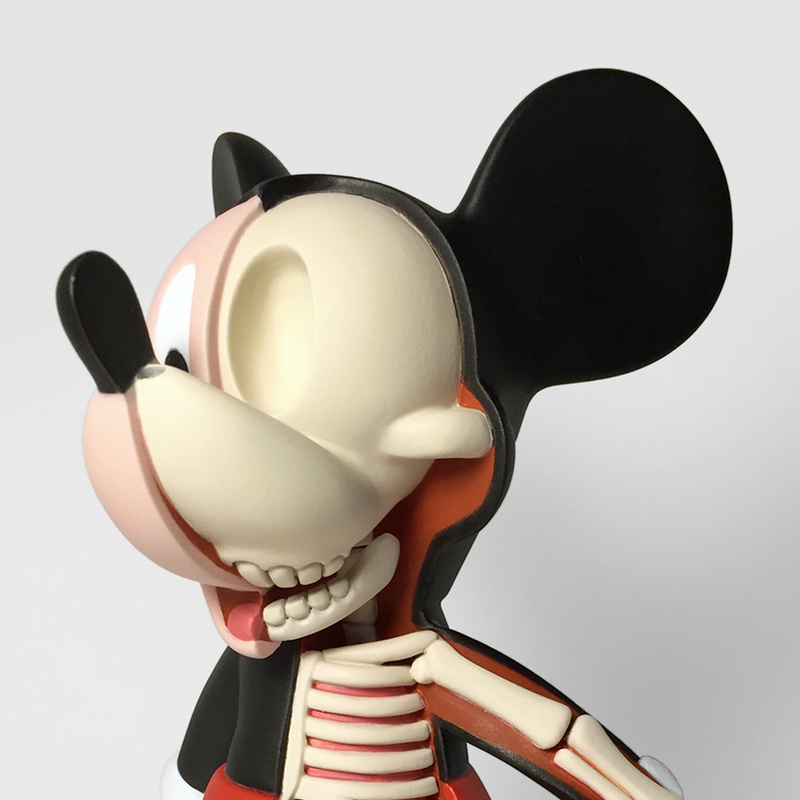 Find more by Jason Freeny at moistproduction.com.